Our North York dental office provides an excellent combination of the choices that make a difference to everyone in your family. 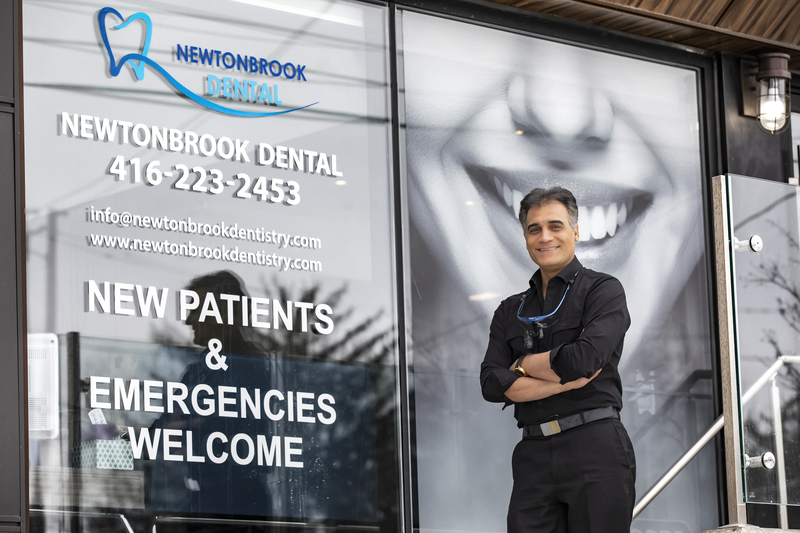 Our number one priority is making sure that every member of your family is comfortable when visiting our North York dental team. That includes our dentists as well as the assistants and administrative staff. Everyone is dedicated to making sure that you get to keep a beautiful smile for a lifetime. We’ve taken the time to put together an outstanding team of professional dental team members. They have experience in everything from orthodontic work to major restorations and even cosmetic dental procedures. 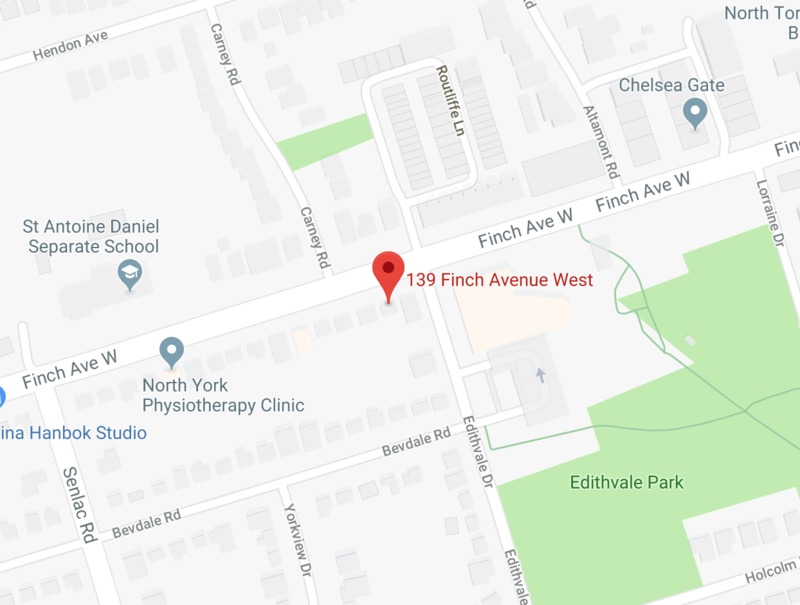 Our North York dental services are dedicated to making sure that you get dental care that supplies every member of your family with an outstanding combination of wonderful techniques and a professional welcoming atmosphere. We enjoy telling our old and new patients that our number one priority is to make everyone who comes in to see us smile. It’s important to us because we look at everyone’s dental work as a combination of art and science. We’ve carefully selected a dental team that can look after everyone in your family and cater to their specific needs. Our services are ready to serve your children from the moment they get their first tooth. One of our specialties is making sure that mom and dad feel comfortable enough to ask us questions about that big moment. We pride ourselves on being the North York dental services parents use to help fashion a dental hygiene routine for their kids. We also take great pride in staying on top of all of the innovations in family dentistry. In fact, our intraoral camera and the digital x-ray tools we use are proactive and useful for everyone in your family. What’s more, we have a comfortable, pleasant atmosphere that puts all our patients at ease. It’s important when you are looking to get preventative care that everyone involved is educated about what they can do to keep their smiles looking beautiful. We are always happy to provide that kind of information. One of the other advantages all our patients get with us is experience. It’s always important to make sure you can trust your dentist and experience goes a long way to gaining that important aspect. We want to be sure that every member of your family keeps a bright smile that lasts forever. That’s why we pride ourselves here at Newtonbrook Dental on supplying tailor-made dental care for everyone who comes in through our doors. We like to say no two smiles are the same just as there are no two people with the same personality. That’s why you’ll get the kind of care that’s unique and carefully crafted to your specific dental needs. It’s important to us to make sure our North York dental office services are affordable and efficient at the same time. Whether you are looking for orthodontic work, routine dental checkups, or even some tooth replacement or enhancement with cosmetic dental surgery, we can help. Our plans are all tailor-made to each and every patient we see. Dental implants are one of our focuses. You’ll also find excellent whitening services with us. You might find yourself in need of extractions and we can help with that too. Bone grafting is another one of our dental specialties. We use Platelet Rich Growth Factor technique (Which is driven from your own blood) to improve wound healing after surgical procedures. Everything we do is designed to put you at ease and give you a happy healthy smile. Why not contact our North York dental office services today? ADDRESS:139 Finch Ave. West Along Finch Ave. between Bathurst St. and Yonge St.